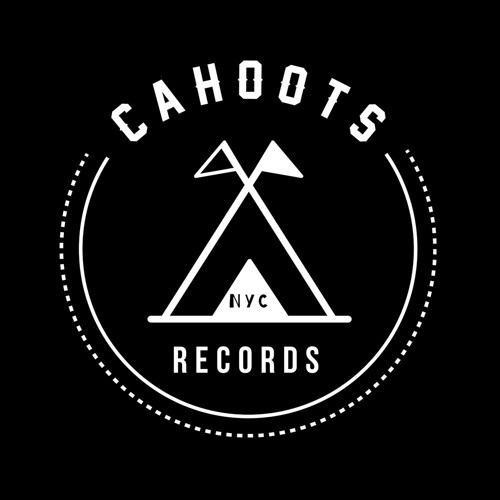 Cahoots Records calls upon a group of artists who embody the true pioneering spirit of house music. Deep in the frontier, the Cahoots troop conspires to evolve the music that binds them together. We are united to spread our sounds to distant lands.